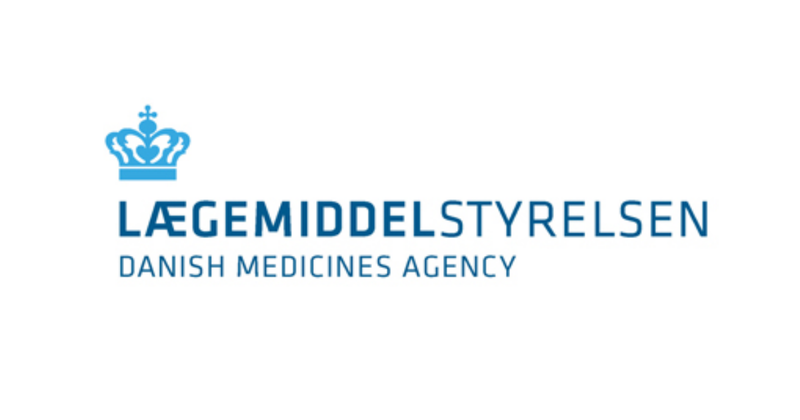 The Danish Medicines Agency: Among Europe's best in class! This is the title of our strategy for 2017-2021, which emphasises our commitment to both public health and growth in Denmark. Openness and dialogue are keywords in the Danish Medicines Agency's work with adverse reactions. In 2015, this was to become particularly important. Since 2009, almost 2,000 girls and young women had reported suspected adverse reactions to the Gardasil® HPV vaccine, and patient organisations and the media wanted us to join the debate. The full report, which is in Danish only, is available via the box. The Danish Medicines Agency and the Ministry of Interior and Health have signed a performance contract. The annual report 2007 takes you through important activities within the Danish Medicines Agency in 2007. On a number of theme pages, we also tell about projects that strengthen our cooperation with the business sector, our relations to consumers and our involvement in European development. In 2007, the Danish Medicines Agency achieved a target performance of 93.9 per cent in respect of the targets set out in the performance contract with the Danish Ministry of Health and Prevention, corresponding to a fulfillment of three in every four sub-requirements. Overall, we assess that we delivered good technical results in 2007, among other things, based on the fact that the most strategically important performance requirements were fulfilled. In the report for 2006, we have chosen to bring you samples of how we put our values into practice in our daily activities. Read more about how we have been competent, trustworthy, attentive, receptive and European from the fact box to the right. The Danish Medicines Agency's performance contract with the Ministry of the Interior and Health for 2006 comprises 12 targets made up of 28 performance requirements and 58 sub-requirements. Furthermore, the performance contract includes one focus area. The effort on ensuring consumer safety became very visible in the spring of 2005 when we decided to set up an individual division under this heading. Enhancing the safety of medicine users will also be the result of the new Medicines Act which entered into force in December.